Home Home Designs Modern House Floor Plans, Check Out How to Build your Dream House! 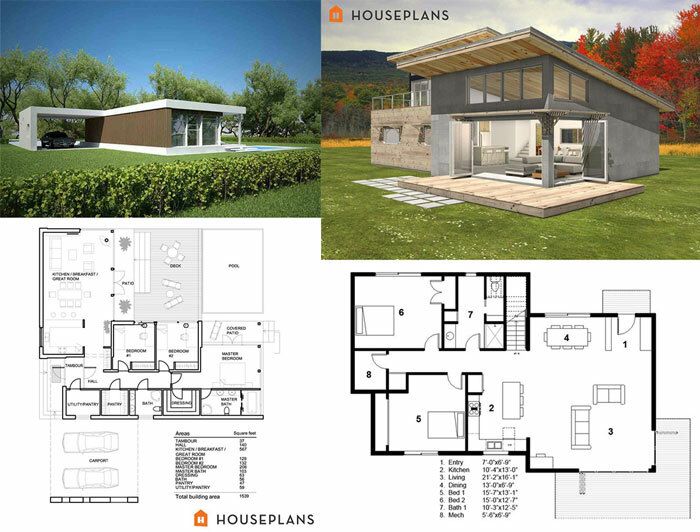 Modern House Floor Plans, Check Out How to Build your Dream House! Modern house floor plans are often used by many people. The design which encourages the modern style is really awesome as it can create an outstanding atmosphere. We would like to talk about kinds of floor plans that you have to know which comes from a shotgun, ultra, loft, and small modern floor plans. 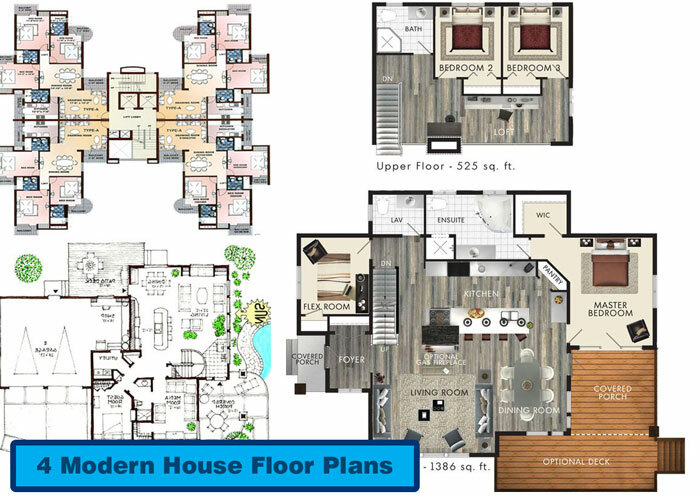 Why Should We Use Modern House floor Plans? Some people may ask why should we use this floor plans? 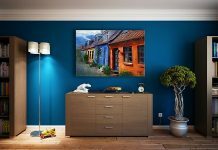 That is because we have to modernize our house to impress our guests as modern homes would create a cozy atmosphere. Besides that, sometimes we need something new in this life and by choosing this plans it could be a nice shot to try. When Should We Use This Design? Implementing house plan in a modern way should be considered few times. It depends on where we live. If we live in Pakistan, Thailand, India, and other countries which use traditional house plan. It would be something weird to show our differences, except, most people think that modern is a fabulous style to implement. We can use this modern house design based on the environment itself. If lots people think that modern plan is something new and great. Then go for it. This kind of floor plans encourages its brightness as it shows a natural light from the flooring concept. The first image it is suitable for big house floor plans which have lots remaining space to design and the latest one is for a small house. This one would be great if our house is lack of space. However, we would like to encourage ultra floor plans. If we would use this modern design, we must prepare a high budget for this as not all architects can make it. 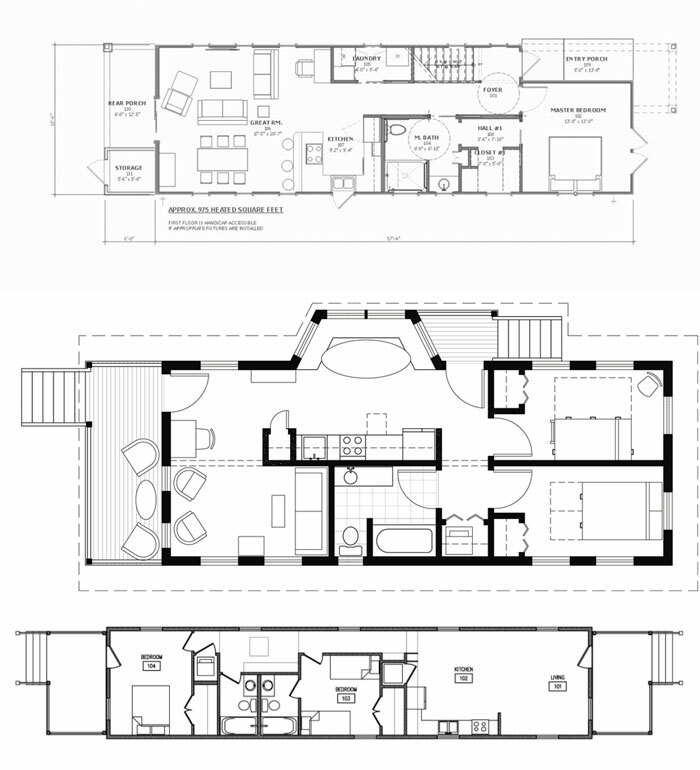 To design small modern house plans is not an easy thing to do. To separate each room have to be considered properly because of its limited space. Both the first and second image are easy to apply. If you are currently planning on constructing your house then you can choose one of them. But, we suggest you give an extra space for the outdoor. 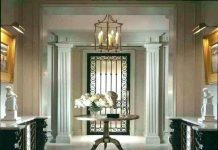 To apply modern design, we have talked about few concepts above. Shotgun floor plans are one of the best modern house design. 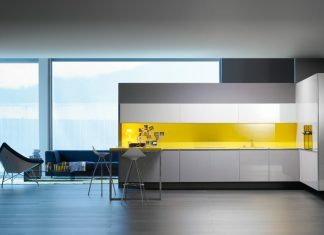 We can combine it with any modern styles without a single doubt on our mind as it would fit each aspect. We could see from the images above, the design plans form into horizontal shape. This plan would fit if we have horizontal land sized. The cost to build this plan is not high, we can say this one as the most affordable budget to apply. Take a peek at the plans above. We could see that the images encourage loft floor plans which the concept is to show its awesomeness. This one is quite popular among western houses. They tend to use this design because it is simple and easy to rearrange. Not only that but also this modern home plans really has their own style. 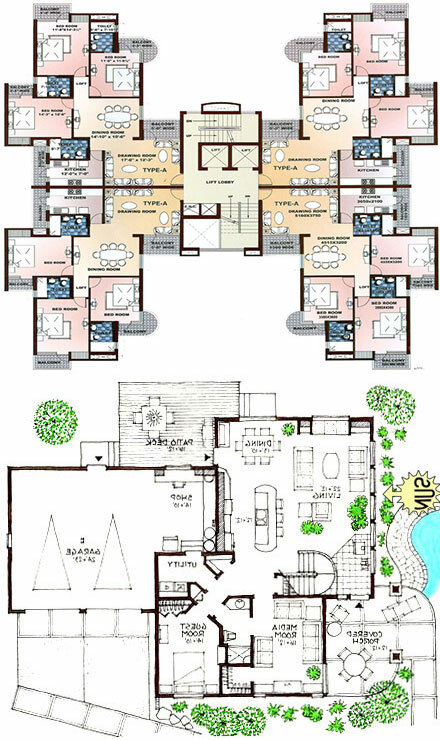 That is what we can share with you about this house floor plans. We have listed the plan ranged from small to big families. You can choose based on your needs but make sure you prepare the budget as these modern house plans come from low to high budget usage. Enjoy building your modern homes. Do not forget to share this article if it is useful. Previous article10 Dream House Design Plans Including Best Decoration Ideas Free! Next articleSimple Small Bathroom Decor Brings The Ease Inside Of It!